Lane Pryce | Telematic Dan! The first thing we learn in “The Good News” is that Joan has had two abortions. Once again on Mad Men, we see that a confident, take-charge exterior merely hides a severely wounded interior. Joan the brassy man-eater has had her share of damages done to her, but will never show her scars to the world. No matter who you WERE or who you ARE, you can’t outrun the past. 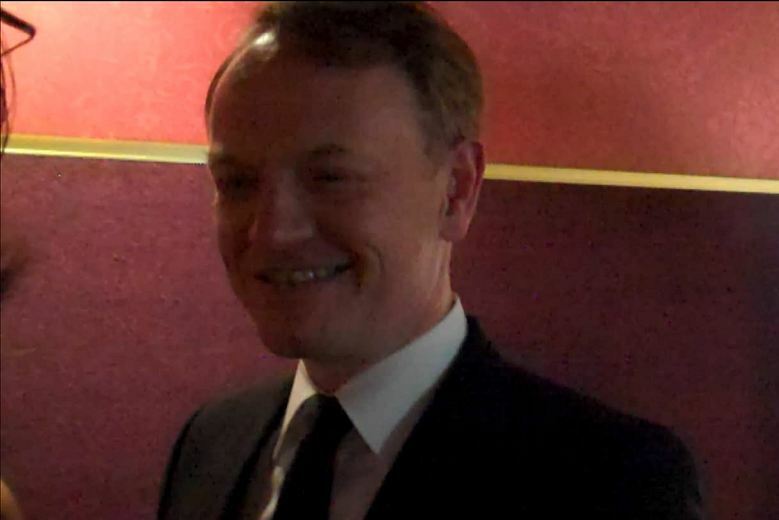 Jared Harris is a veteran actor of stage and screen. Jared Harris is a versatile actor. Jared Harris is the only Brit in the Mad Men cast. *Special thanks to Viviana and Ruben from radar.